To partner with local communities to provide coats and winter wear for families and connect those families to community resources, prayer opportunities, and churches near where they live. 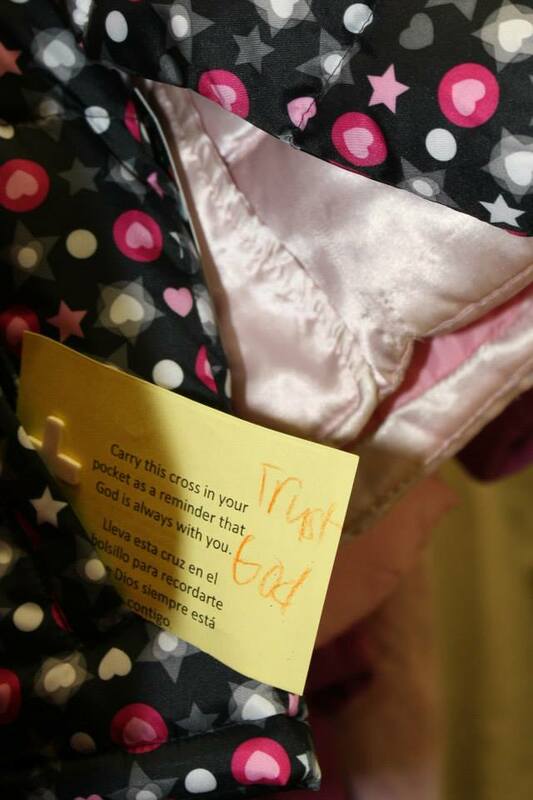 At the suggestion of the the Good Samaritan Network, three women from Carmel United Methodist Church (CUMC) started Hamilton County Kids Coats in 2004. That year, all the volunteers and coat donations were from church members and the entire event was funded by the CUMC United Methodist Women and the Good Samaritan Network. 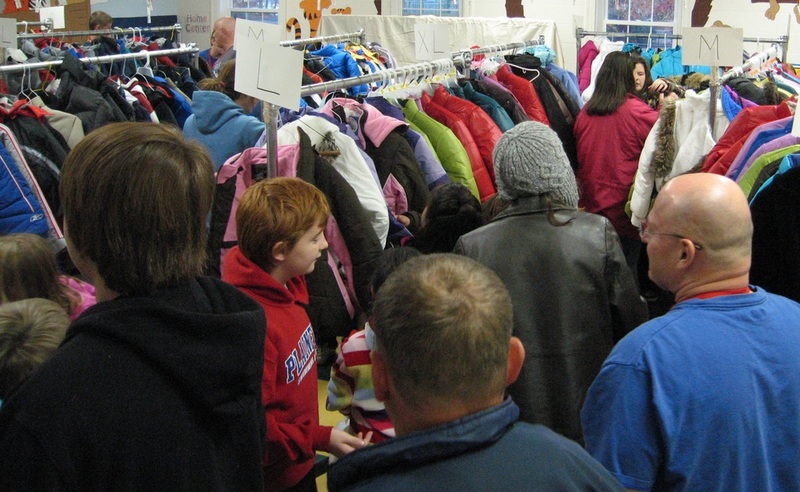 With coat racks borrowed from the Salvation Army, we served just over 400 people. We have grown every year since then! In 2017, we gave out new and gently-used coats and winter wear to 2,377 children and their families and 1,887 lightweight jackets to kids heading back-to-school. We are now a year-round coat ministry with partners all over the county. You can make a positive, life-affirming difference in the lives of others by reaching out to lend a helping hand! Find out how EASY it is to COLLECT COATS, hats, gloves, mittens, boots, scarves, snow pants. We collect donations all over Hamilton County at schools, churches, libraries, and businesses. Last year, our community collected 9,930 coats and lightweight jackets and every one was given to a child or parent who needed it. Let's do it again this year! You can also make a difference in helping communicate Coat Appointment Signups to families in your community. You can PRINT FLYERS and hand them out in your community in the Fall by putting up flyers in: apartment laundry rooms, employee announcement boards at restaurants. Or you can link our website or FB page to online community websites. This year, more than 500 families will make appointments to receive a winter coat at one of our six giveaway sites in late October & early November. We don't stop there! 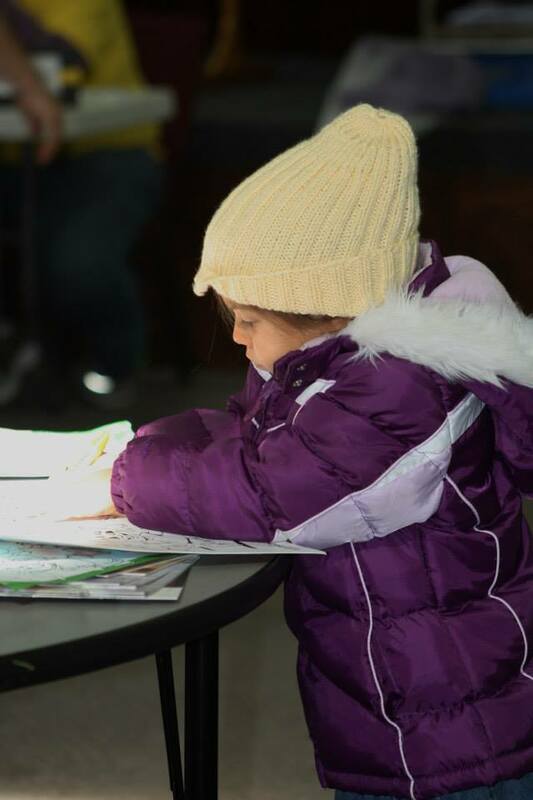 We continue to help families stay warm through the end of winter. BE A VOLUNTEER at our outreach at the Merciful HELP Center from the last Thursday of November until mid-February. Help us sort donations on Mondays at our warehouse. We can use your help! Monetary donations help us do what we do! DONATE $ Your monetary donations help defray the cost of warehousing, cleaning, repairing, and distributing the coats and winter wear county-wide. We bring coat racks, hangers, inventory, and supplies to each distribution site. All these things cost money — including buying coats to fill out our inventory so we have the right numbers for each size. — No matter how you give, whether it be your time, talent, or resources, your giving matters. THANK YOU FOR YOUR SUPPORT! 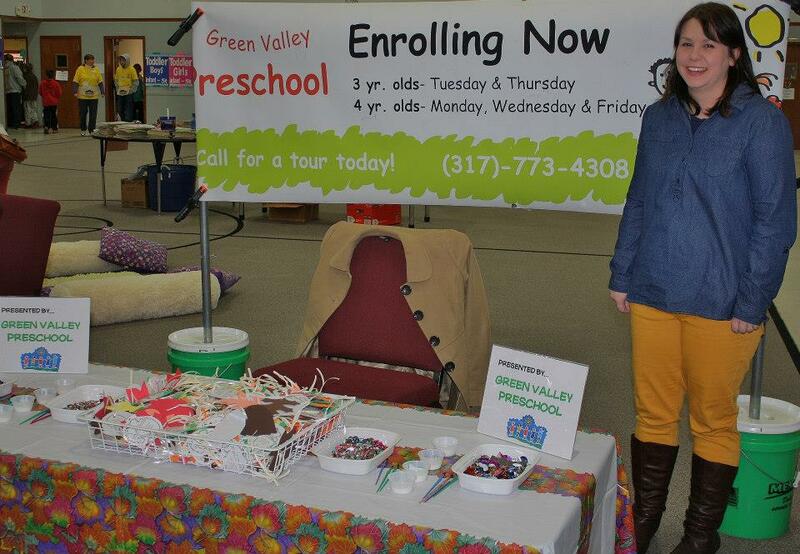 For more information email us at info@kidscoats.org or to talk with a real person, call 317-324-8818. How do I get a coat for my child? Online Appointment sign-ups for the November Giveaways begin August 1 of every year. DEADLINE for online registration is October 15. If you miss registration, you can still get a coat during walk-ins times. Please bring all registered family members to your appointment so that each person can pick out his or her coat. THERE ARE 6 LOCATIONS where you and your child/children will be able to find the right winter coats, hats, and gloves, and boots. At each location you will have the opportunity to choose your coats and try them on to make sure they fit and look good! I cannot make it to any of the November Giveaways. Can my child still get a coat? Can I get a coat too? Yes. All people who come to the event are able to pick out a coat. What if I don't live in Hamilton County, IN? How do I donate coats? Our website has an a lot of materials for those who are interested in collecting coats for us. Find out more about collecting coats by clicking this link: COLLECT COATS. We do not exist without your generous donations! Please keep them coming! 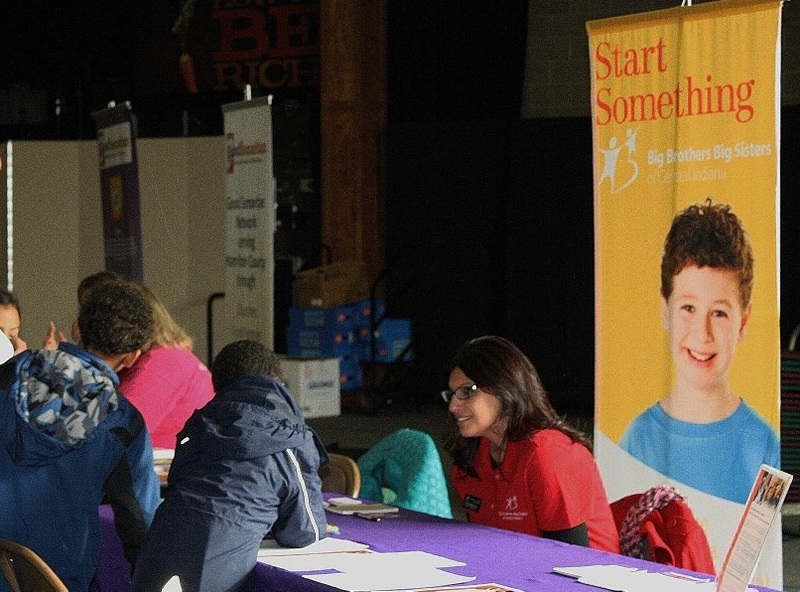 If you have any questions, please do not hesitate to email info@kidscoats.org or call 317-324-8818. Where do I donate coats? Your church not listed? Let us know!